Thank you beautiful Codi with family for donating yours and “kids” BIG couch to our Hospice. 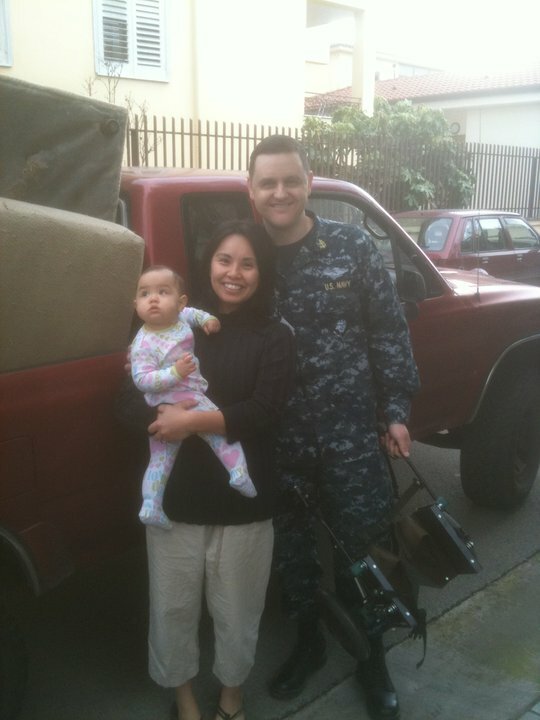 And helping us load it into our Truck. 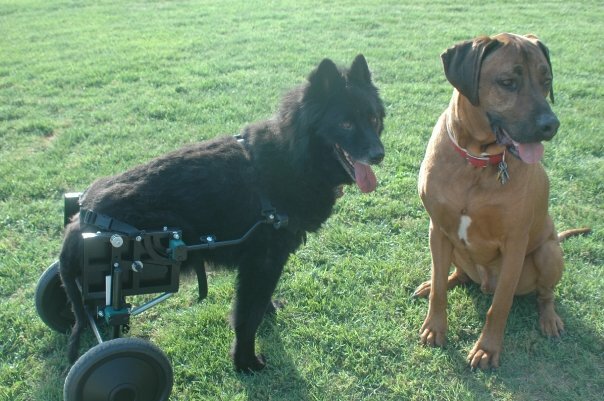 I was so warmhearted touched when you also donated your beloved pet Zuri’s wheel chair to us. (RIP) That’s Amore! Thank you Tam for putting us together, and Patty for going with me to pick it up, and together with Pio get it into our Hospice. Team work Amore for the animals. You are doing such a wonderful deed for these dogs in need. Wish we could offer more help.